In today’s increasingly interconnected world, clients seek real-world, practical solutions-oriented counsel geared towards ensuring seamless operations in the Americas, Europe, Middle East, and Asia. 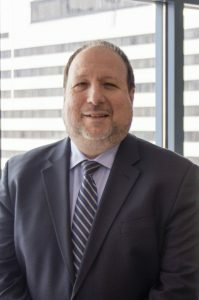 The International Law Group at Offit Kurman is a multidisciplinary group of attorneys experienced in providing sound legal advice, designed to build and safeguard our clients’ international businesses and investments. 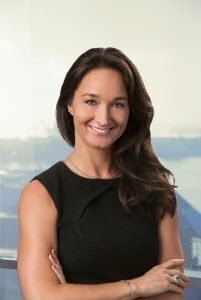 Our attorneys advise our clients on issues—ranging from corporate formation, commercial transactions, compliance matters, immigration, to pursuing and defending claims in litigation, arbitration, mediation, and other forms of dispute resolution—with a solution-based approach tailored to our clients’ needs. 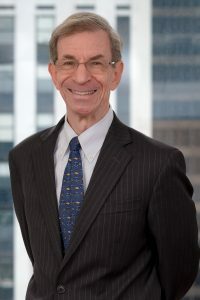 Offit Kurman attorneys’ familiarity with both the cultural and legal barriers that may arise for foreign investors, coupled with our global network of foreign law firms and other non-legal business consultants, is designed to provide creative solutions to implement clients’ objectives. 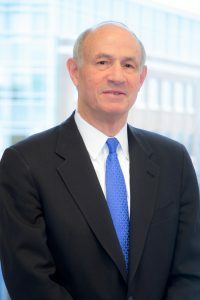 Offit Kurman attorneys serve a broad array of clients, from individuals and small, private corporations to multinational, public companies (foreign and domestic), conducting complex international commercial litigation and dispute resolution in U.S. state and federal courts, including bankruptcy courts, federal and state agencies, and in arbitration proceedings throughout the United States and abroad. 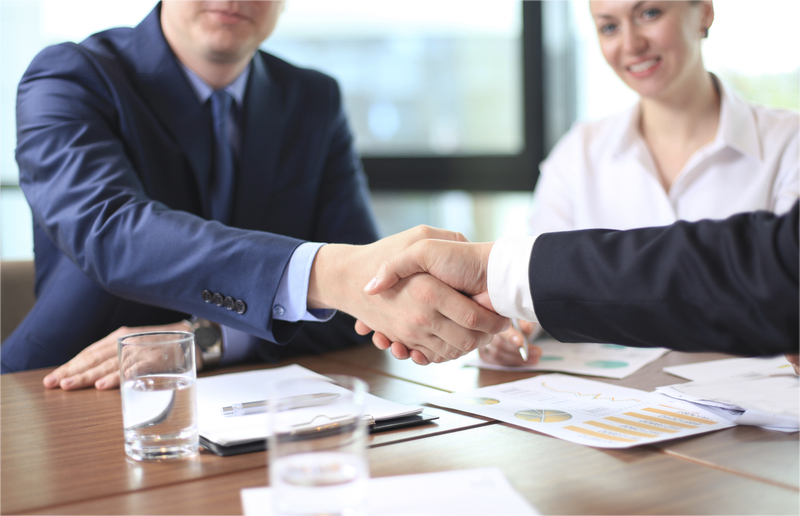 Our attorneys also assist clients in resolving disputes through mediation and other alternative dispute resolution proceedings. 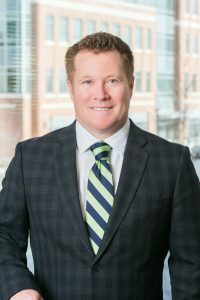 Our attorneys work with clients, advising with respect to structuring and contracting to manage legal risk, such as susceptibility to certain jurisdictions and to types of proceedings, such as disclosure of electronically stored information, limiting exposure to potentially adverse litigation, disclosure or regulation. 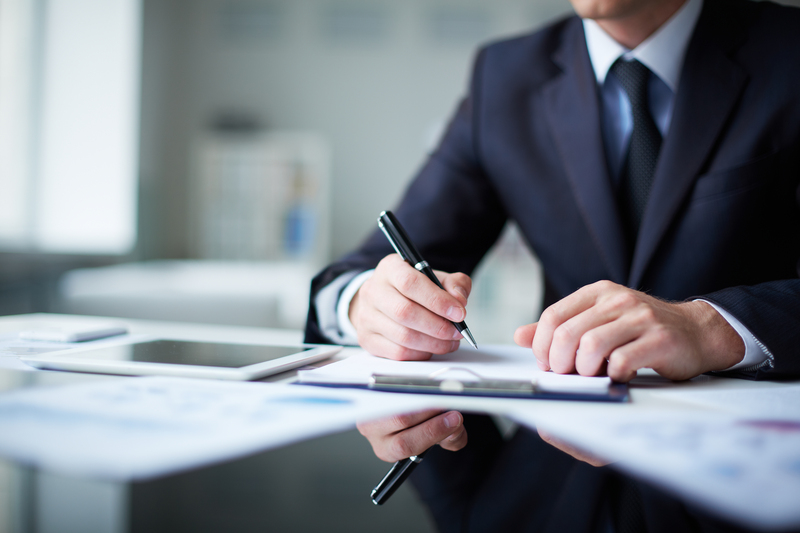 They structure favorable dispute resolution procedures in contracts, customizing them for the client, the deal and the involved jurisdictions. 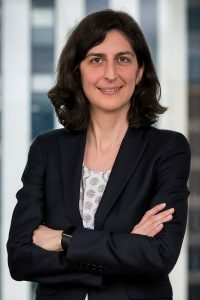 In court proceedings, members of the Group use their extensive knowledge of the unique legal issues that arise in disputes involving cross-border transactions, including personal jurisdiction, forum non conveniens, choice of law, anti-suit injunctions, enforcement of arbitration clauses, special proceedings in aid of foreign actions and arbitrations, concurrent litigation in multiple countries, international discovery and enforcement of foreign judgments and arbitration awards. 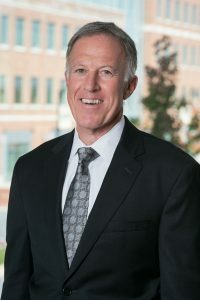 Our International Practice Group offers breadth of experience with practitioners admitted to practice or educated in other legal systems, including civil law systems, with access to top practitioners in other countries, allows them to bridge the divide of legal systems and business cultures to work with and explain options and chart strategy with executives and lawyers who are based outside of the United States. Offit Kurman attorneys represent and advise foreign clients in US inbound transactions. 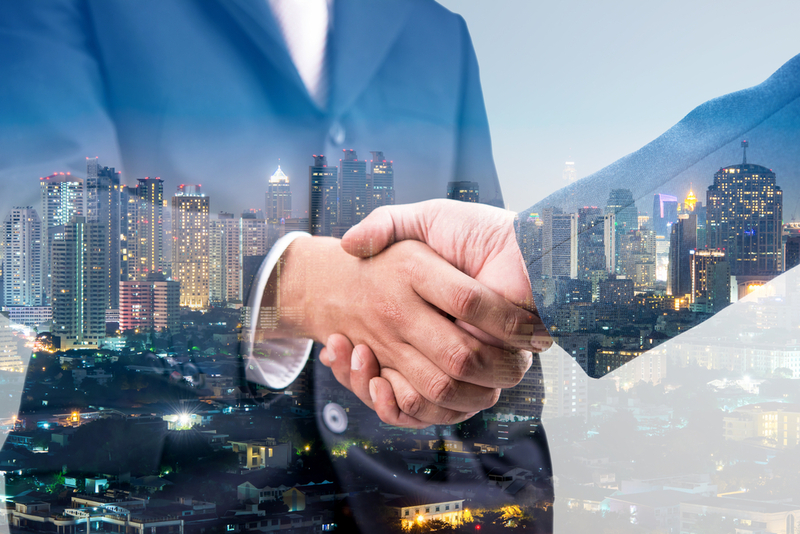 Our attorneys assist non-US clients with the formation of US entities, including corporations, LLCs, and joint ventures. 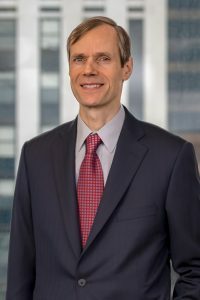 Offit Kurman attorneys often act as general counsel to US subsidiaries of foreign parent companies providing advice on general corporate and M&A transactions, employment matters, commercial leases, loan and security agreements, agency and distributorship agreements, software license contracts, and intellectual property matters. 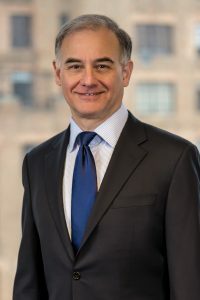 With its extensive network of foreign law firms and other business professionals, Offit Kurman is further able to assist clients with their transactions in other areas of the globe. 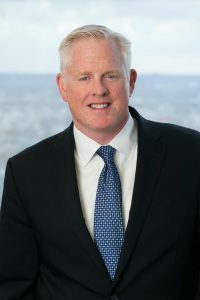 Offit Kurman attorneys recognize that companies operating in the global economy face significant challenges identifying and avoiding the risks of doing business in countries with different regulatory and governance requirements. In the UnitedStates, the Department of Justice (DOJ) and the Securities and Exchange Commission (SEC) are placing increased importance on compliance with the Foreign Corrupt Practices Act (FCPA) by U.S. and foreign private and publicly traded corporations. 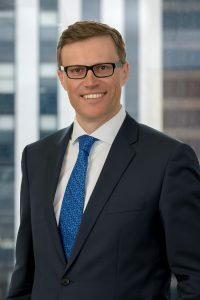 Many foreign governments have also raised the profile of their anti-bribery enforcement efforts, including the U.K.’s adoption of the Anti-Bribery Act of 2010. DOJ and the SEC continue to pursue an aggressive course for investigations and prosecutions, both within the U.S. and through working with foreign governments. 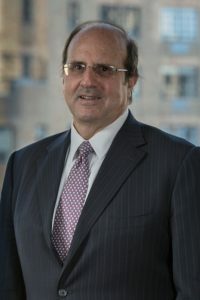 Also, the enactment of the whistleblower provision in the Dodd-Frank Act in July 2010 for U.S. securities law violations, which includes the FCPA, has also led to an increase in enforcement actions in recent years and will contribute to an expected increase in activity in the years to come. Despite some media reports of Dodd Frank rollbacks, there is continuing and vigorous focus on corporate activities, particularly in Asian and the Middle East. 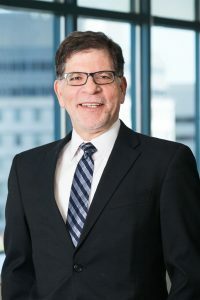 Offit Kurman attorneys have decades of in-depth experience advising clients throughout the world in the investigative arena and in representing clients in DOJ, SEC and other administrative and criminal agency investigations and civil proceedings. Investigations of possible corruption know no boundaries, and sometimes involve domestic and foreign parallel investigations. 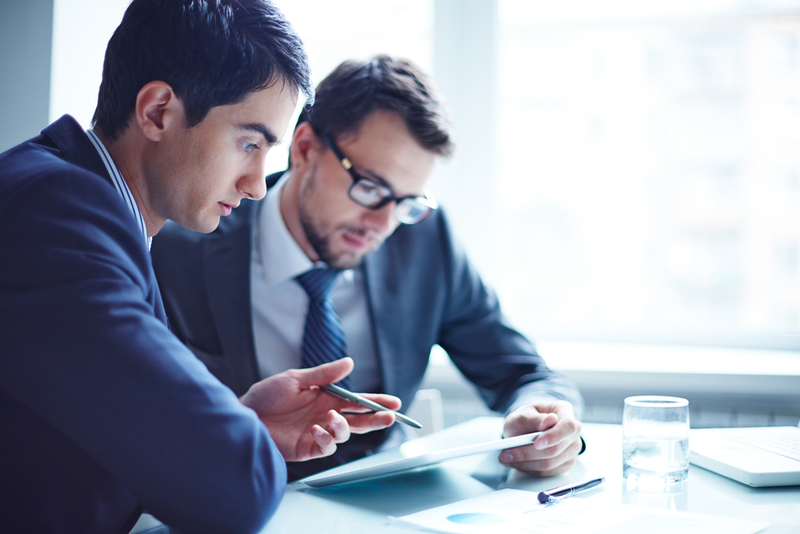 Our attorneys have the knowledge and experience to help resolve such matters before they reach crisis stage. Strategic planning, early intervention and attention to detail can often result in negotiated solutions that protect clients from inordinate risks, are aimed to address reputational risks and allow for business continuity. 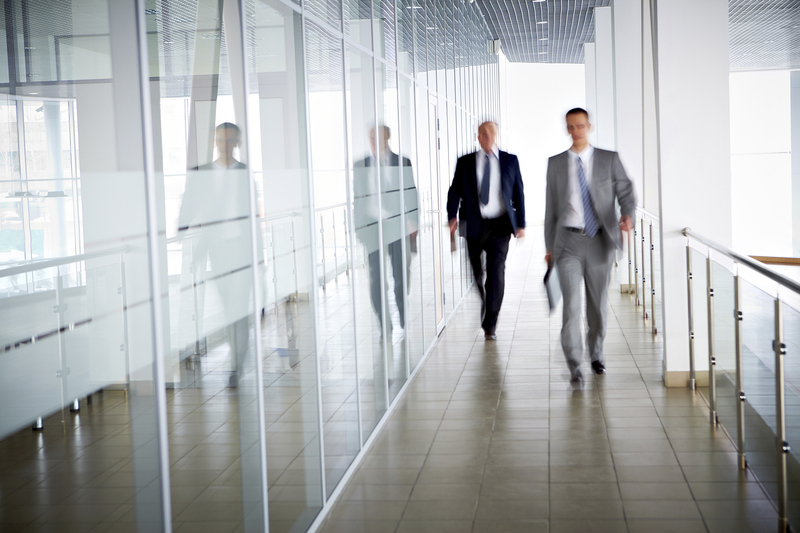 Prevention is the best way to avoid getting caught in the web of regulatory investigations. Offit Kurman works with clients to ensure effective and compliant corporate governance. Our attorneys offer implementation of anti-corruption compliance programs designed to decrease risks of governmental inquiry and create a basis for unimpeded business operations. Our lawyers are experienced in dealing with cross-border bankruptcy matters and complex multi-jurisdictional insolvency issues. We have represented the Trustee in the SIPA Liquidation of Lehman Brothers Inc. in resolving complex securities, forex and derivatives issues involving multiple international banks and investors. Offit Kurman attorneys have represented numerous foreign clients in fraudulent conveyance and preference actions, chapter 15 ancillary proceedings, claim objections and other contested matters. Some of the more significant bankruptcy proceedings in which we have represented foreign clients include the reorganizations of Remington Rand, General Motors, Hawker Beechcraft, Lightsquared, and Dewey & LeBoeuf. We have advised foreign trade vendors and suppliers on dealing with distressed companies before the start of and during the course of chapter 11 proceedings. We have also navigated the turbulent waters of competing bankruptcy proceedings in the courts of multiple countries. Our team is well positioned to guide our current and prospective clients through the challenges of transnational restructuring, bankruptcy proceedings and conflicting cultural norms. Our International Practice Group provides counseling on compliance with the import and export regulations administered by U.S. Customs and Border Patrol, the International Trade Commission, the Bureau of Industry and Security, and economic sanctions regulations administered by the Office of Foreign Assets Control. Our attorneys assist with tariff classifications and work with Customs on binding rulings where advisable. Members of the Group handle import license applications with the Office of Foreign Assets Control, and export licenses for certain exports that require them. They also offer advice on compliance with AD/CVD orders and participation in various matters of U.S. Customs compliance.